← September Dates Announced, Updated FUNdraisers, Crayons, Lights & Much More! 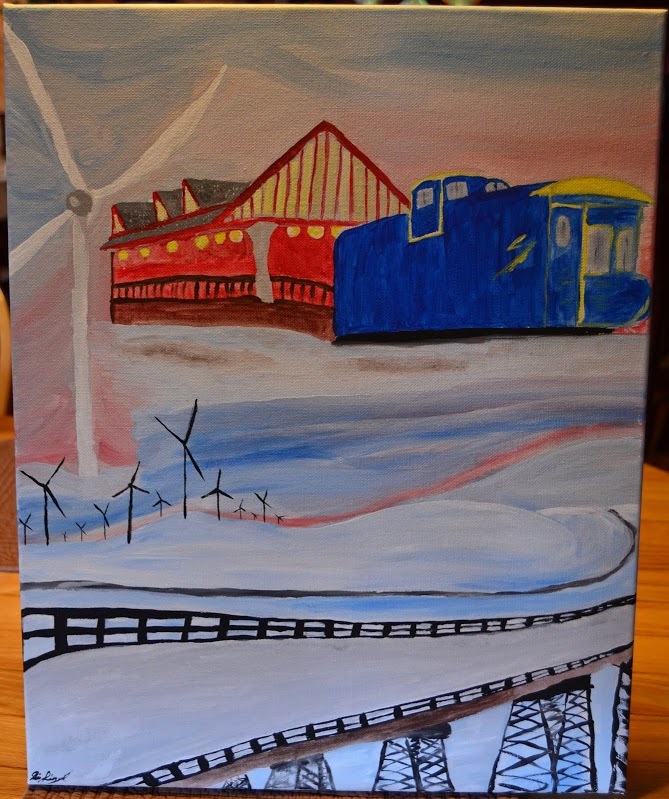 Uptown Painting pARTy Hosting FUNdraiser for the Pinkerton Tunnel Project! Please join us as we host a FUNdraiser to help raise money to open the Pinkerton Tunnel! 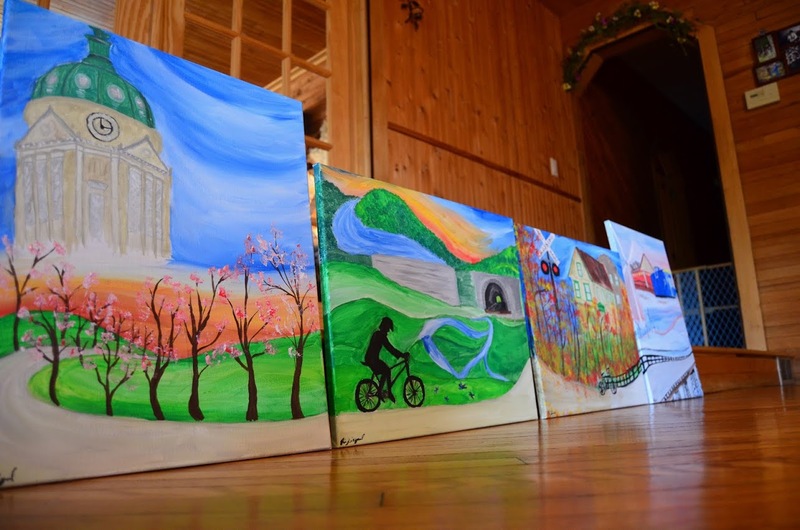 Series of the 4 seasons of the “Rails to Trails” scenes! 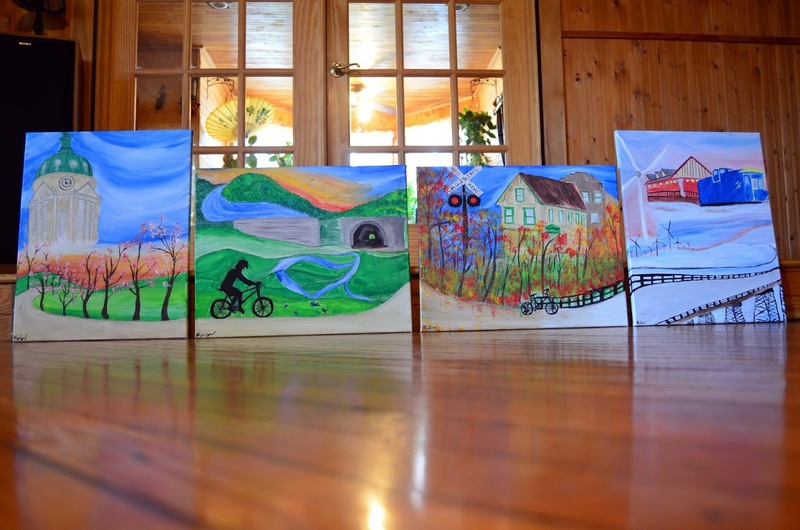 *****Series of 4 Paintings *on Location* of the “Rails to Trails” in Somerset County!! We are helping to raise money for the opening of the Pinkerton Tunnel! September 24- In Confluence at the Confluence Creative Arts Center 7pm-9pm: Register Now! September 25- In Myerserdale at St. Phillip & James Catholic Church Hall 247 High Street, Myersdale, PA 15552- 7pm- 9pm : Register Now! 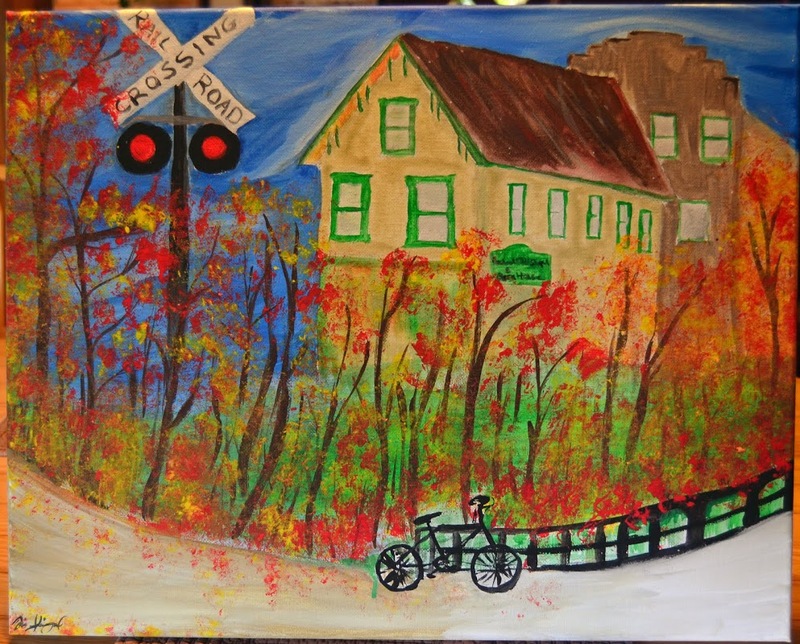 October 1 – In Rockwood at Rockwood Mills- 7pm- 9pm : Register Now! October 4- At our Somerset Location: Register Now! 9/24/14- Kickoff for the PINKERTON TUNNEL FUNdraiser!!! In Confluence at the Confluence Creative Arts Center 7pm-9pm : Register Now! 9/25/14-In Meyersdale!! St. Phillip & James Catholic Church Hall 247 High Street, Myersdale, PA 15552: 7pm-9pm – Register Now! 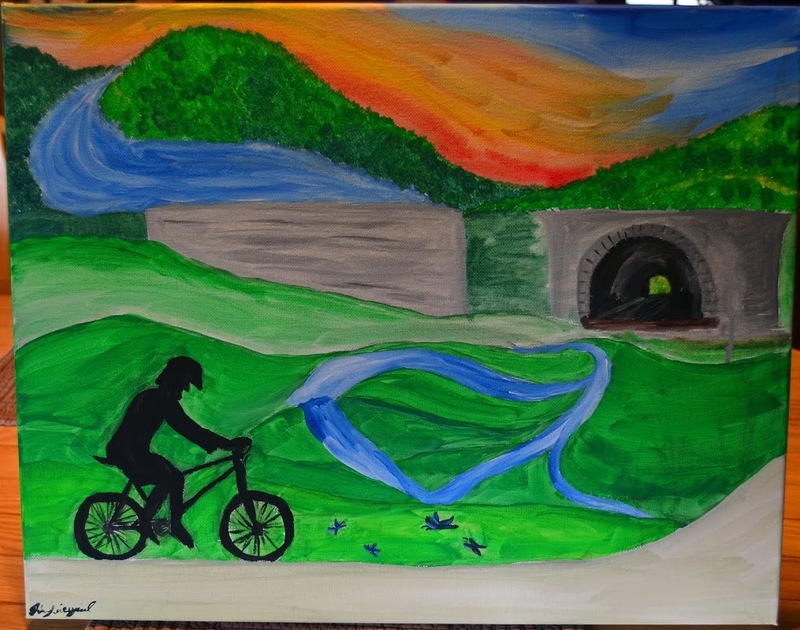 10/1/14: Pinkerton Tunnel FUNdraiser- In Rockwood at Rockwood Mills! 7pm-9pm Register Now! *Please note: Wine available for purchase on site! THANK YOU FOR YOUR PARTICIPATION AND WE HOPE TO SEE YOU!!!! This entry was posted in Event Info, News & Updates and tagged events near hidden valley, events near seven springs, fundraisers in somerset county, meyersdale, pa, pa events, pinkerton tunnel, rails to trails, somerset, somerset county, somerset events, things to do in somerset pa, trails in pa, uptown somerset. Bookmark the permalink.